Are you experiencing any hardware or software issues with your Acer Predator gaming notebook? Creative IT is a professional Acer laptop repair service centre in Central London offering quick turnaround and affordable Acer Predator laptop repair and upgrade services for all gaming notebook models including Predator 17 X, Predator Triton 700, Predator 15, Predator 17 and Predator Helios 300 models. The common Acer Predator gaming laptop problems we can troubleshoot and fix for all notebook models include Acer Predator notebook does not turn on, gaming laptop doesn’t boot into Windows, sound/audio problems, Windows freezes randomly, Acer Predator laptop hangs unexpectedly, noisy hard drive, internet connectivity issues on your computer, no sound from external speakers, slow performance issues on your gaming computer, USB port not working, blue screen errors, Acer Predator notebook keeps restarting, Wi-Fi keeps disconnecting and Acer Predator laptop overheating. 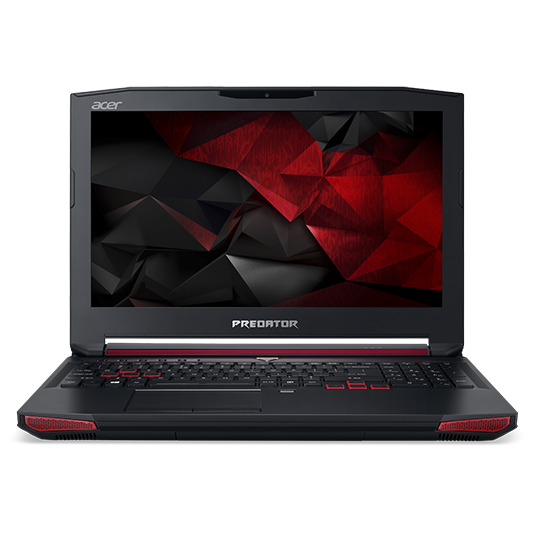 Please do not be hesitant to contact us at 020 7237 6805 to get more information on our London Acer Predator laptop repair, hardware upgrade or replacement services for your gaming notebook models including Predator 15, Predator 17 X, Predator Triton 700, Predator 17 and Predator Helios 300 models.